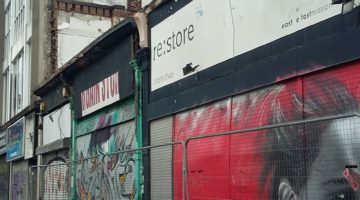 You are here: Home > News > Heritage of North Belfast: Nearly Listed, Now Lost. 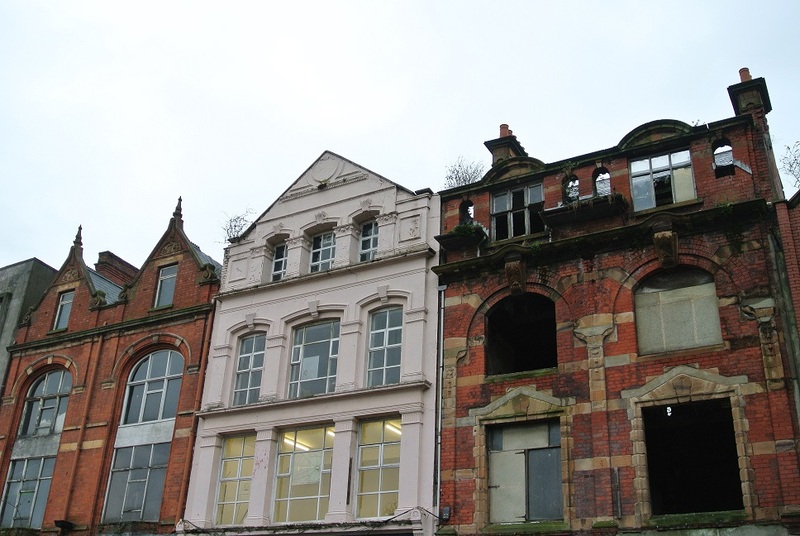 On 11th March 2016 UAHS submitted to the Department for Communities, Historic Environment Division a listing request for these three buildings. 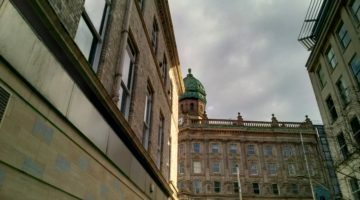 It is understood that after assessment, the case for listing was affirmed by both the Department and the Historic Buildings Council and was due to go before Belfast City Council’s December meeting. 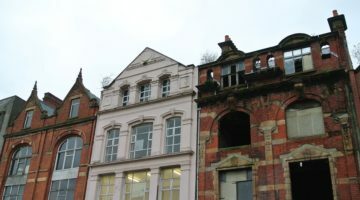 The case for listing had progressed smoothly, and it is very alarming that demolition took place apparently coincidentally, just before listing for the protection of these buildings was likely to be confirmed. 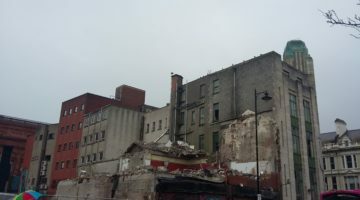 This follows on the destruction of heritage through the demolition of the Metropole and Orpheus buildings on York Street in 2015, and comes at a time when a substantial section of historic Belfast at the other end of North Street is re-proposed for demolition as part of plans for the Royal Exchange commercial complex. The destruction of our finite and irreplaceable historic building stock is now at shocking levels. 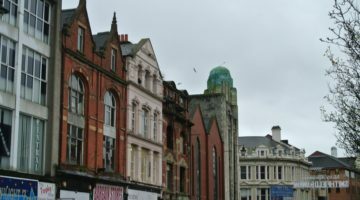 We are unnecessarily losing historic buildings in Belfast which any other city or jurisdiction would give priority to preserve. This, in a city that has ample vacant development land. Every heritage asset lost represents another blow to Belfast’s potential to promote tourism, economic investment, social regeneration and cohesion through restoration of its historic buildings. 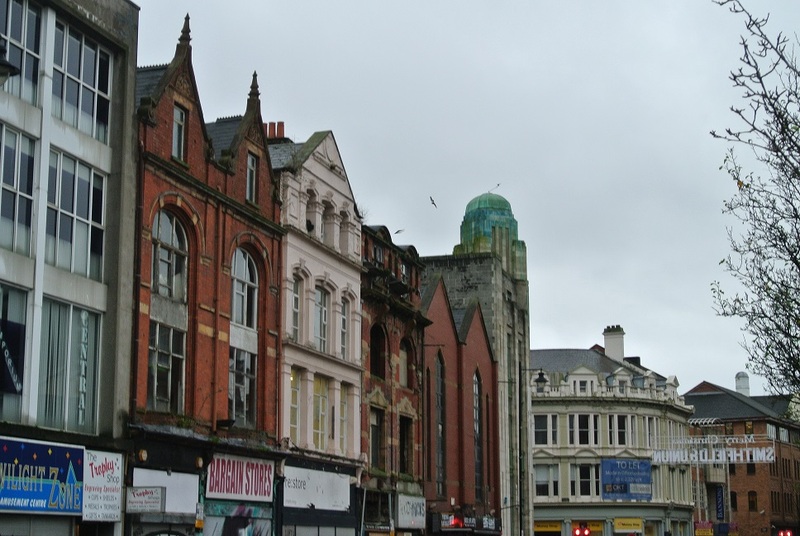 New developments should incorporate and complement the City’s heritage assets, not obliterate them. 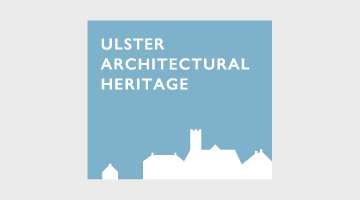 UAHS will seek an urgent meeting with the Communities Minister Paul Givan MLA who has been active in championing the value of Northern Ireland’s national heritage assets. Unfortunately the positive and progressive attitude adopted by the Minister appears to be less widely reflected among local councillors in Northern Ireland. 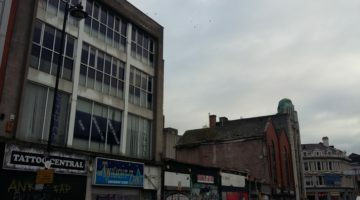 Urgent reassessment of the approach to the practical protection of historic buildings must be addressed, not only in North Belfast but across Northern Ireland. Following the weekend demolition yet another significant portion of our attractive architectural past has been destroyed. 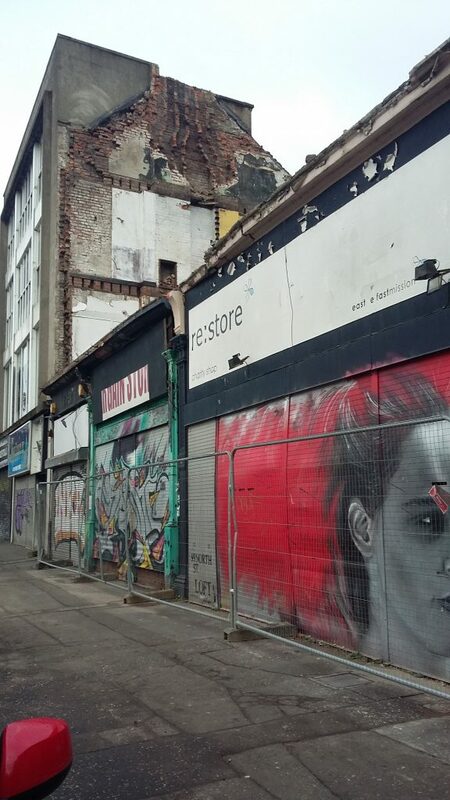 As North Belfast’s heritage, building by building reduces to a pile of broken bricks, and photographs in a forgotten file, future generations and visitors are denied the experience of the original Belfast. UAHS Responds to Northern Ireland Audit Office Report.